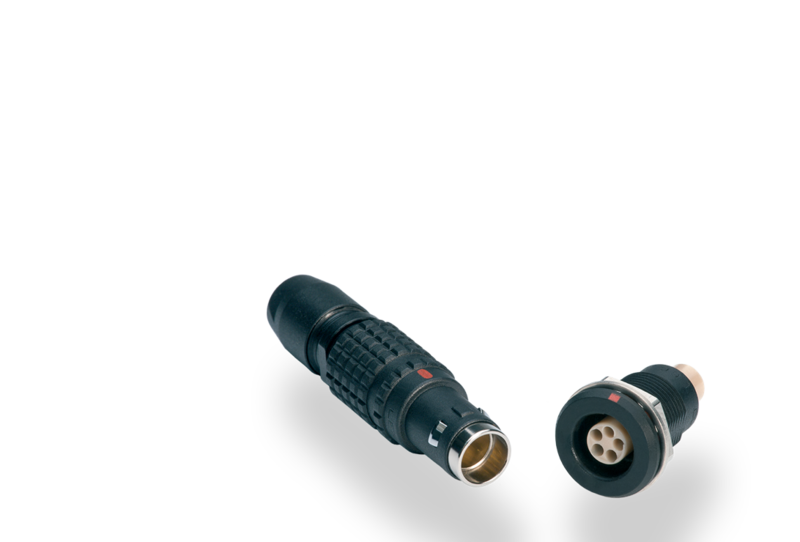 The LEMO T Series range are small diameter waterproof Push-Pull multipole connectors with an index protection of IP68. T series connectors have been specifically designed for outdoor applications. They include an inner sleeve and seals to prevent penetration of solids or liquids. 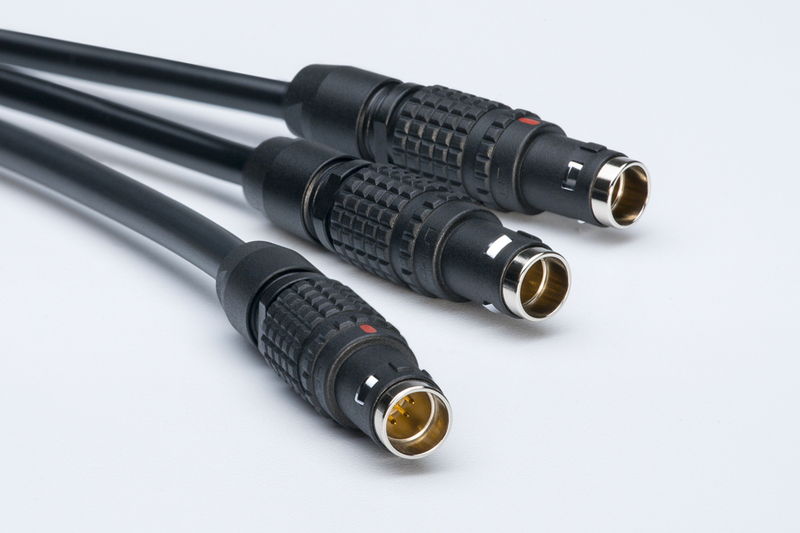 The T Series connectors feature a push-pull self-latching system, mechanical key with multiple keys to avoid cross-mating, and 360° full EMC shielding. 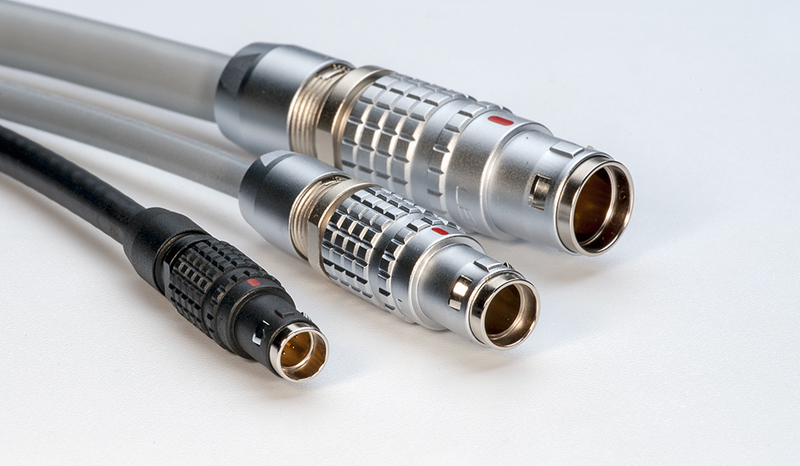 The T connector outer shell is available in standard LEMO matt chrome or black-chrome finish for use in defence systems such as aircraft communications, land vehicles, night vision equipment, simulation or personal battle equipment. These products can be used for automated test equipment, for electronic test and other applications where the environmental conditions require ruggedised equipment. The connector is available with solder, crimp or print contacts.